Alpha and Omega: Howling. After a long time I'm لوڈ اپ a new pictrue. 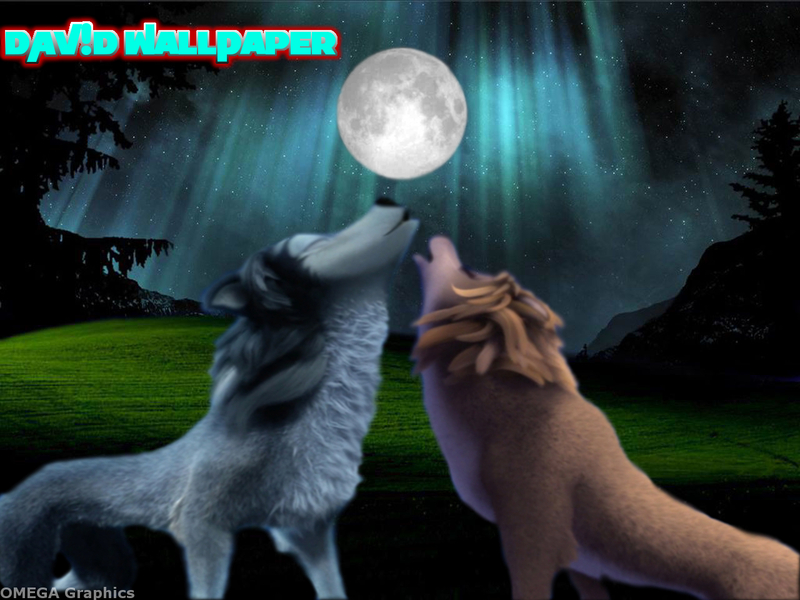 HD Wallpaper and background images in the Alpha and Omega club tagged: photo alpha and omega kate humphrey moon howling nature. This Alpha and Omega wallpaper might contain lippizan, lipizzan, lippizaner, لاپپیزان, لاپیززان, and لاپپیزانر.